Enjoy Lunch from our Weekend BBQ, Wood-Fired Pizza Oven & Mozzarella Bar Each weekend day our outdoor Barbecue features mesquite-grilled prawns, tri-tip, salmon and ribs. 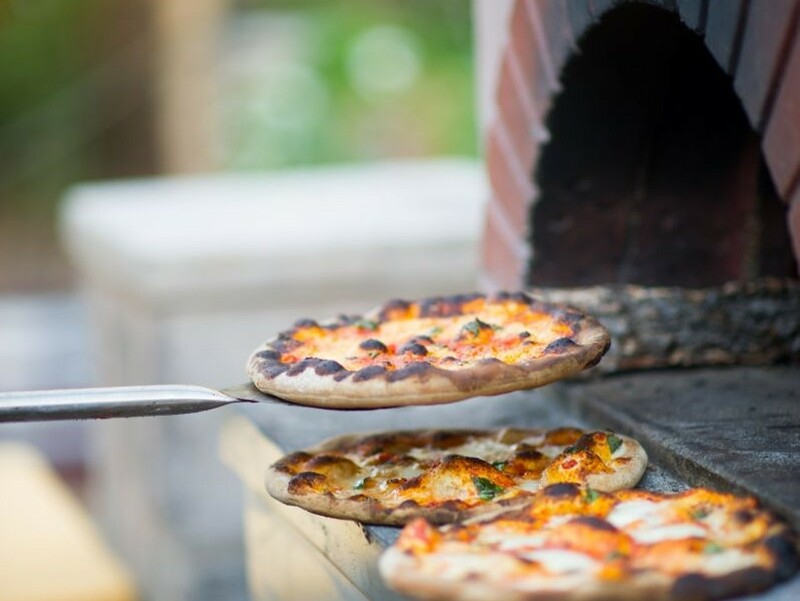 Wood-fired pizzas are made to order. Fresh or grilled local oysters. Twice-daily-pulled mozzarella with heirloom tomatoes, grilled crostini, olive tapenade, aged balsamic, fresh basil and more. 11:30am to 3:30pm SATURDAYS SUNDAYS, weather permitting.